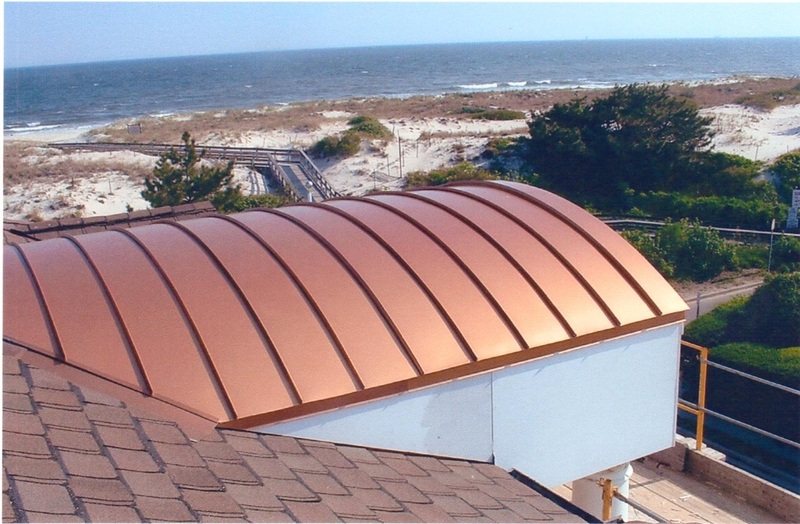 Metal & Copper roofing is rapidly becoming the most popular type of roof in demand currently. 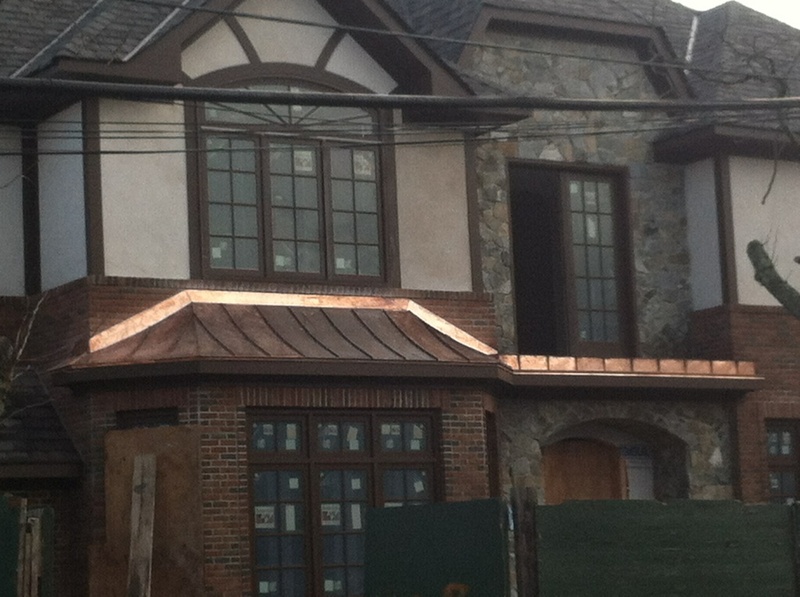 Not many roofing companies are skilled in the area of sheet metal fabrication. GTM is a family owned and operated business involved in the sheet metal industry for over 50 years. 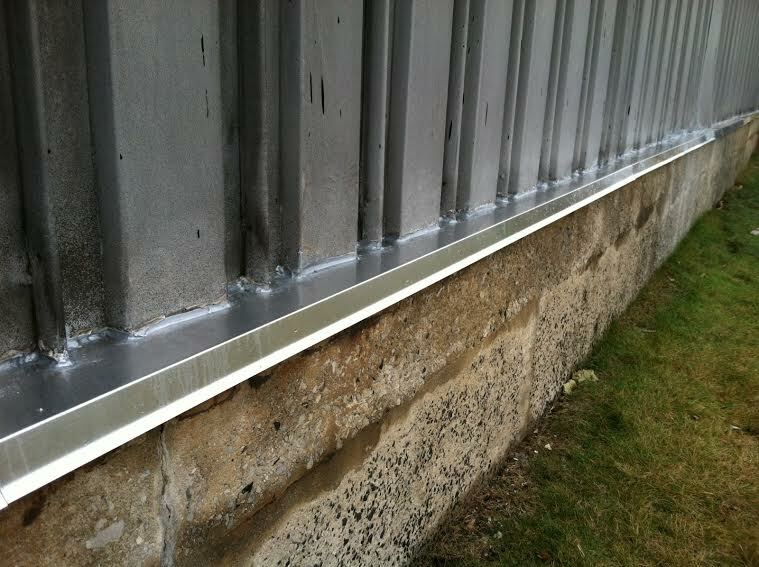 Our trained sheet metal specialists are able to complete any project you request with the proper skills and utmost professionalism. Our goal is to offer you reliable, quality service. 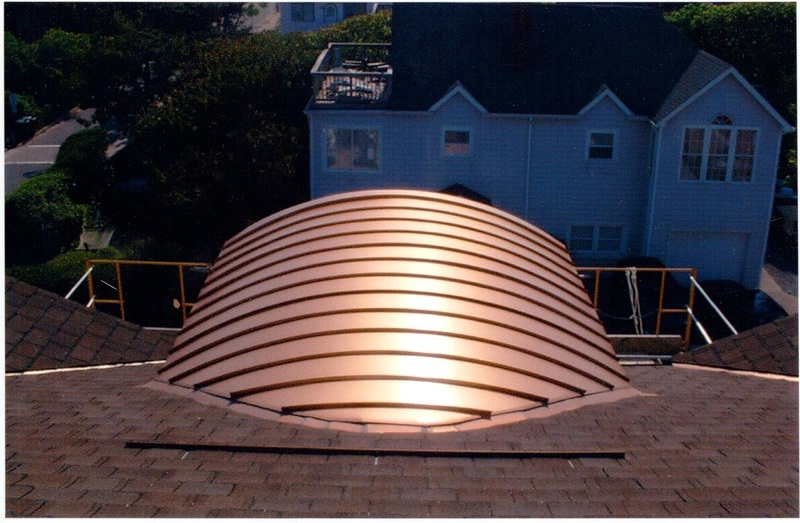 We fabricate all types of sheet metal like copper, lead coated copper, stainless steel, aluminum, and more, right in our shop. We cover all of your sheet metal needs including fabrication, installation and delivery so this leaves a much smaller margin for error. 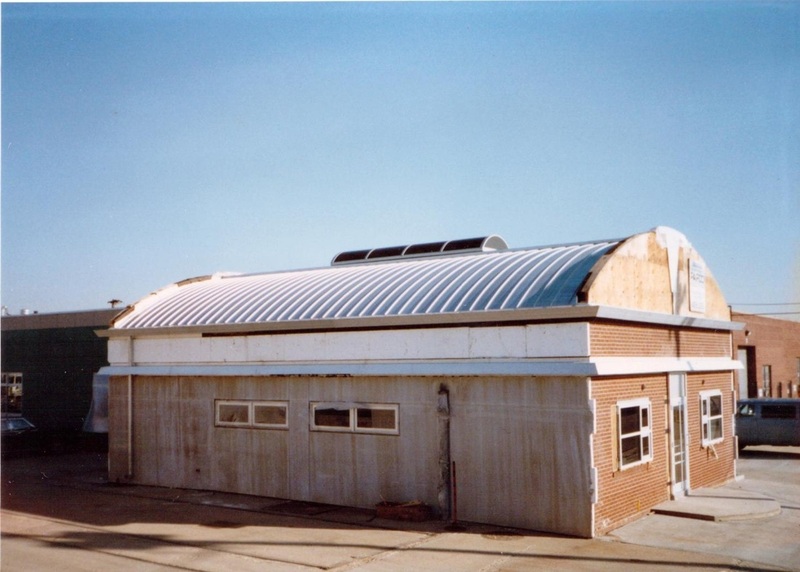 One environmental advantage to having a metal roof is it is primarily created from recycled steel and aluminum. Even the roof itself can be recycled at the end of its life span. Whether you are a building owner, contractor or a home owner we can assure satisfaction on any sheet metal needs you have. 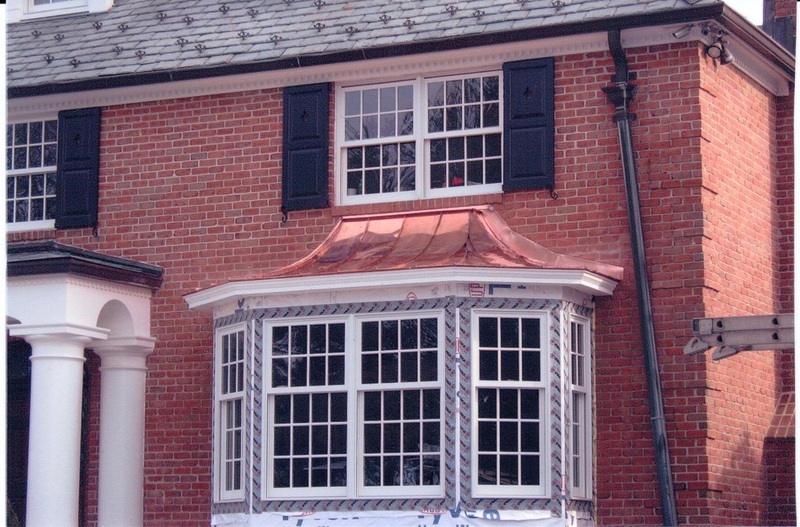 Crafting metal roofs takes skill and experience. 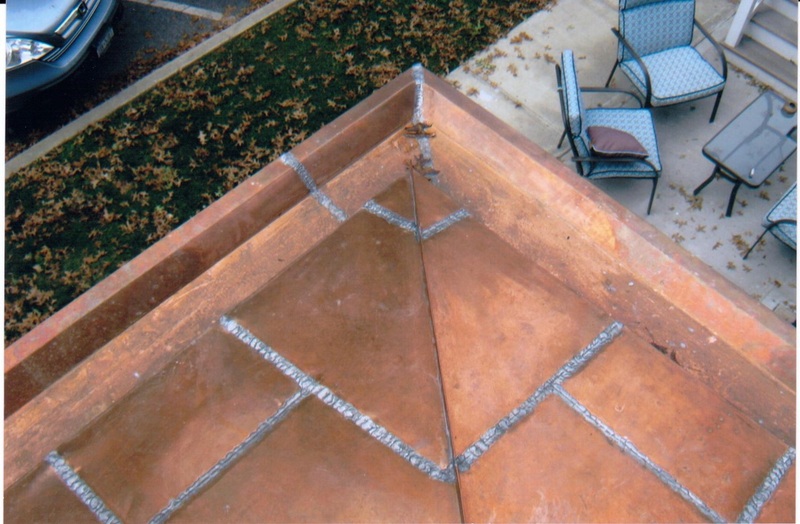 If a metal roof is not installed properly, is can become very costly in repairs. If quality, price and supervision on every job is important to you, contract with GTM when you need any Sheet Metal work done. Their years of experience and impeccable reputation are your guarantees of a job well done.